Suze Orman is an American television host, financial advisor, author and motivational speaker, famous for her ‘The Suze Orman Show’ on CNBC. This biography profiles her childhood, life, career, works, achievements and timeline. Susan Lynn ‘Suze’ Orman is an American financial advisor, television host, author and motivational speaker. She is known for her famous show on CNBC, ‘The Suze Orman Show’ and for the numerous books that she has written on a variety of topics related to finance, like, ‘You’ve Earned It, Don’t Lose It’, ‘The 9 Steps to Financial Freedom’, etc. Orman belonged to a middle class background when she was growing up and faced many financial difficulties. She dropped out of her university studies and went to California to become a waitress at a bakery, where she worked hard for 7 years and dreamt of opening a restaurant of her own. 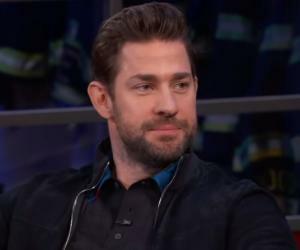 To help her in achieving this dream some of her longtime customers helped her in saving up $50,000. As she did not know what to do with a large sum of money back then, she took her money to Merrill Lynch where a broker misguided her and she ended up losing all her money. This incident motivated her to study finance on her own and she ended up working for Merrill Lynch itself. Later on, she founded her own financial firm and with media exposure and bestselling books she became a national star from a waitress who used to earn only $400 per week. 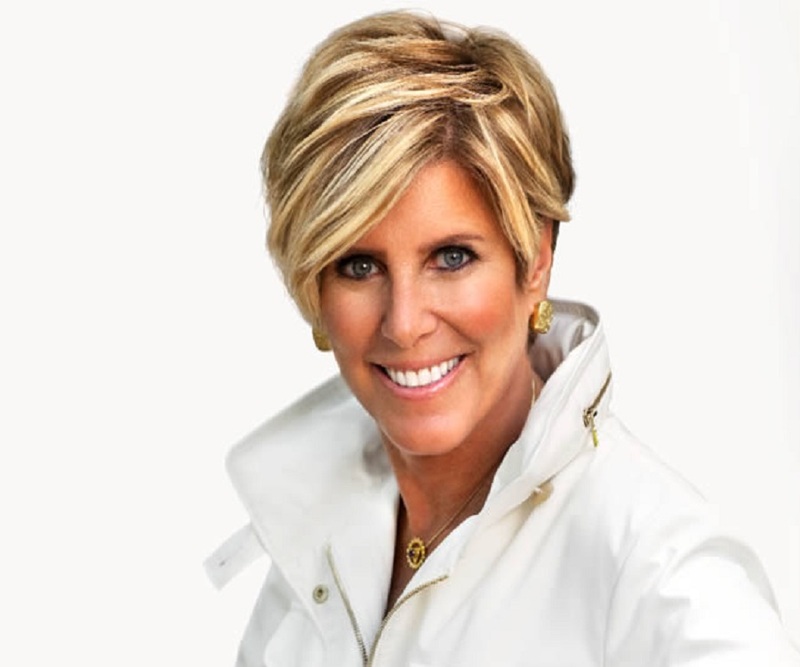 Suze Orman was born on June 5, 1951 in Chicago, Illinois. Her father worked in a chicken factory while her mother worked as a secretary for a local rabbi. Her family constantly struggled with the financial issues while she was growing up. Orman had a bit of a difficult childhood, mostly owing to her speech impediment. She studied social work at University of Illinois but did not finish her studies and instead went on a tour of America with her friends. She worked for seven years at the Buttercup Bakery in California and dreamt about owning a restaurant. Some of the customers there at the bakery helped Orman to save up money for her restaurant. In 1980, Orman’s longtime customer, Fred Hasbrook, gave her a check for $2000, contributing money towards her dream of opening a restaurant of her own. Not only this, he asked other customers to do the same and she saved $50,000. Orman did not know much about managing finances and she ended up taking her money to Merrill Lynch. A broker convinced her that she should opt for making easy money and she ended up losing all her finances. The incident affected Orman in a way that she started to study finance by reading Wall Street Journal and Barron’s. She applied for the job of a broker in the same company, Merrill Lynch. While getting trained, she got to know that the broker who dealt with her before broke some of company laws and she sued Merrill Lynch. The company decided to compensate her and settled the case outside the court. She left Merrill Lynch after a few years and joined Prudential Bache Securities. 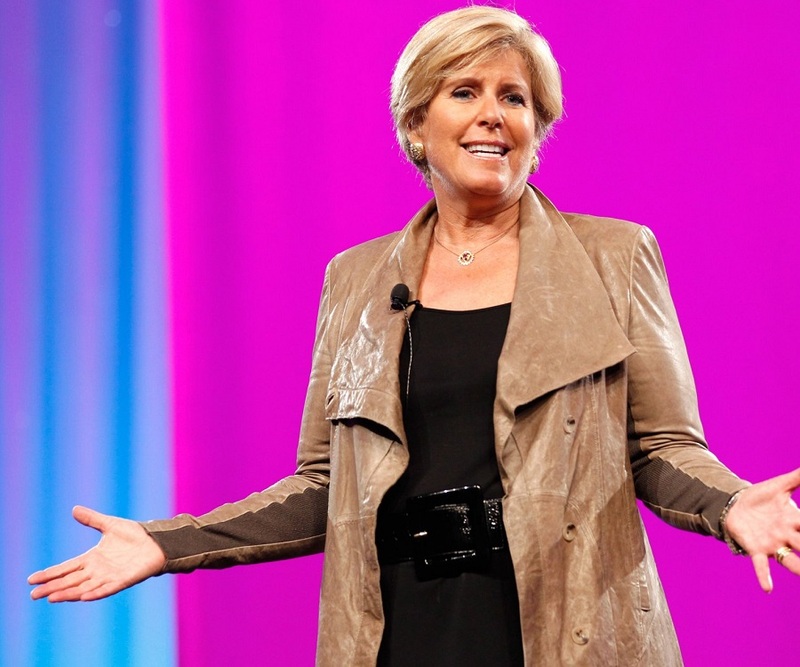 In 1987, she started her own company, Suze Orman Financial Group, in California. She remained at the directorial position in the firm for good 10 years. Around this time, Orman got her first media exposure when she called a local radio station to complain about the incorrect financial information provided by one of their guests. She was invited to do a show within a week. In 1995, she achieved great success by publishing her book ‘You’ve Earned It, Don’t Lose It’, which sold around 70,000 copies, thanks for the strenuous promotion that Orman did for her newly released book. After the success of her first book, Orman published another book in 1997, ‘The 9 Steps to Financial Freedom’. It was a book based on a workshop that Orman had designed and it sold around 3 million copies. With the success of her books she suddenly became a bestselling writer. Other books that Orman published are: ‘The Courage to be Rich (1999)’, ‘The Road to Wealth (2001)’, and ‘The Laws of Money, The lessons of Life (2003)’. Now that she had established herself as a successful financial-guru, she got a show of her own on CNBC in 2003, ‘The Suze Orman Show’. She won a Gracie Allen Award from the American Women in Radio and Television organization. In 2008, owning to her successful image as the topnotch financial advisor of America, Orman was invited on The Oprah Winfrey Show. She distributed free copies of her latest book ‘Money and Women’, which generated around two million downloads. As she is one of Oprah’s favorite female financial advisors, Orman got an opportunity to air her own show on OWN: Oprah Winfrey Network, ‘America’s Money Class with Suze Orman’, which was a six-episode television series. Orman is most famous for her show ‘The Suze Orman Show’ which aired in 2003 and made her a household name. She became so popular with the show that she got opportunities to appear on other major shows on TV and radio. 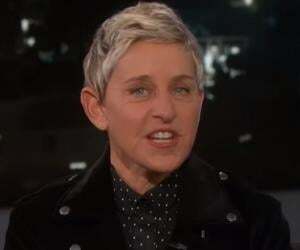 Orman is very open about her sexual orientation and is a self-proclaimed lesbian. She got married to Kathy Travis in 2010. In 2009, Orman received an honorary doctorate of humane letters from the University of Illinois at Urbana-Champaign.